Springtime- quite arguably the most beautiful time of the year. Colors abound in newly awakened landscapes bringing out the beauty in everything around it. And of course, spring will eventually give way to summer with its lush greens and a whole new crop of colorful flowers all begging you to come outside and enjoy your surroundings. Well, that’s wonderful for those 6 months, but what about the rest of the year? 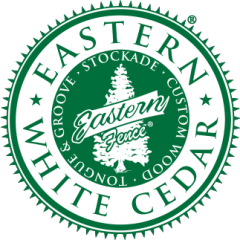 Should your customers just hide their eyes and ignore their yard as the trees become bare? 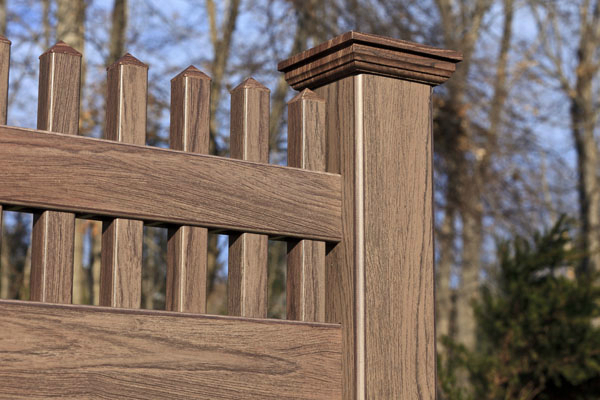 Why not offer them something that has year round appeal? Take a look at the above pictures. Sure, the landscape is looking a little quiet, but that’s OK. 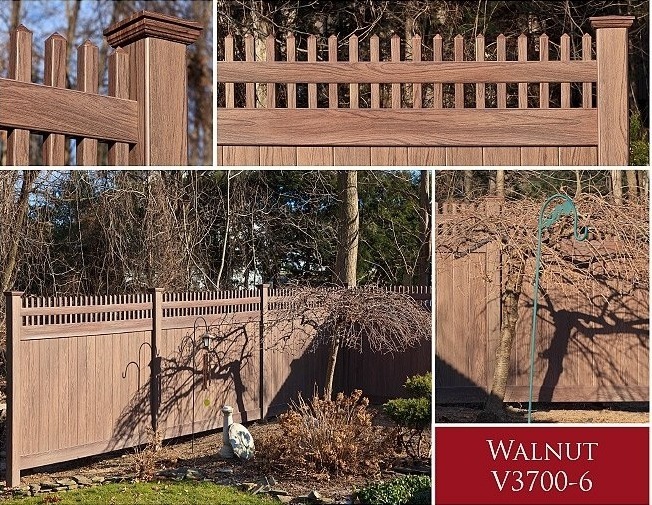 Thanks to the Walnut V3700-6 beautifully installed by Bowman Fence of Bloomingdale, NJ sitting right behind it, you don’t really notice it. 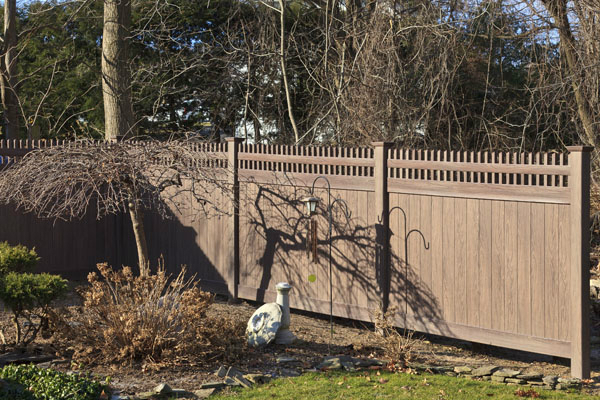 This fence does the opposite of that, it takes the focus off of the skinny, sleeping trees, and draws your eye to itself. So really, which would you prefer to look at? Chances are your customer will feel the same way. Remember Friends… Molds were meant to be broken, and we’re providing you with the hammer. 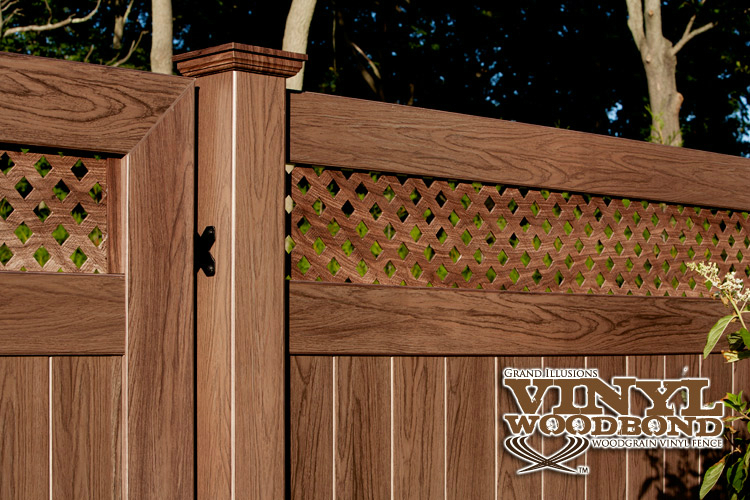 Check out more great photos of Grand Illusions Vinyl WoodBond Walnut (W103) and other colors and styles in the Illusions Vinyl Fence Photo Gallery.